Last week a 6.9 magnitude earthquake shook northern Greece and Western Turkey. The quake caused 266 injuries--mostly resulting from people rushing out of buildings. So, we're going to get up on our soap box (or under it, should the earth move) and remind everyone what to do during an earthquake. 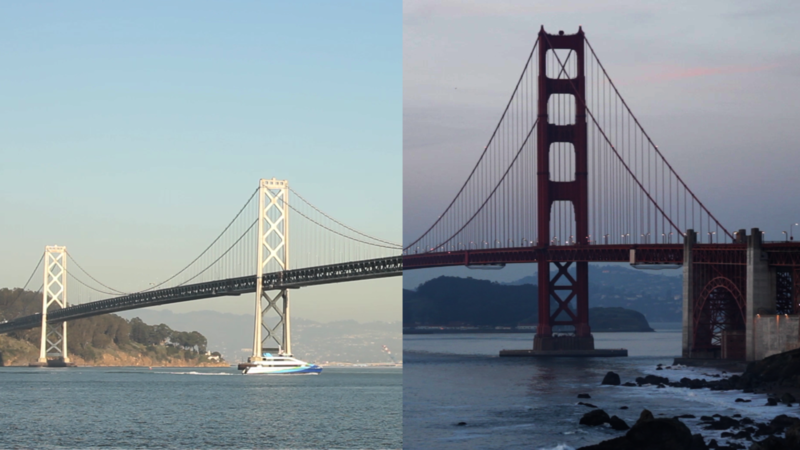 San Francisco, Open Your Golden Gates! 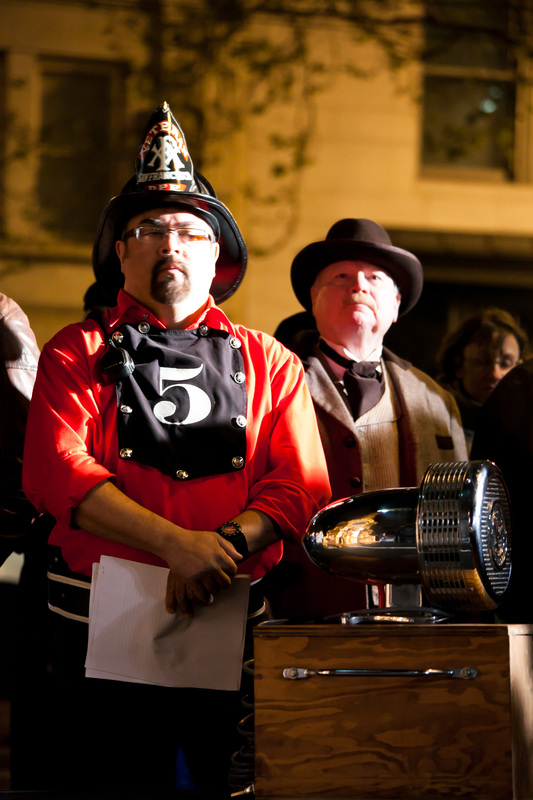 Every April 18th we commemorate the anniversary of the San Francisco Earthquake and Fire with a combination of tradition and ceremony. This year, we added one more element to the activities: connection. The tradition component is demonstrated when we gather at Lotta's Fountain at five in the morning with our fellow San Franciscans (some of us in 1906 period attire) to mark the moment when the earthquake struck. April 18th marks the 108th anniversary of the 1906 San Francisco Earthquake and Fire. Although very few of us have a first-hand memory of what remains one of California’s most significant catastrophes, every April many of us think about the what ifs with regard to earthquakes. 1994 Northridge Earthquake San Franciscans stand with our fellow Californians by remembering the 1994 Northridge Earthquake. We remember the lives that were lost and those that were changed. The magnitude 6.7 quake caused $25 billion in damage and was the costliest U.S. natural disaster at the time. It's been a big week for San Francisco's emergency preparedness: The 24th anniversary of the Loma Prieta Earthquake; the Great California ShakeOut; and www.SF72.org is launched! Tomorrow marks the 24th anniversary of the Loma Prieta earthquake. Although this earthquake may not be one of recent memory, it still remains one of the most significant disasters to have occurred in the Bay Area (and California at large). 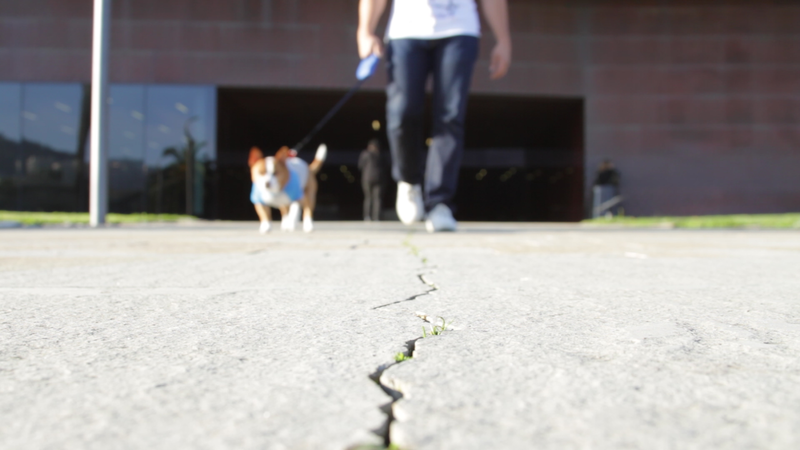 Here are a few stories about the Loma Prieta earthquake and how this disaster helped to shape us into a more resilient San Francisco. 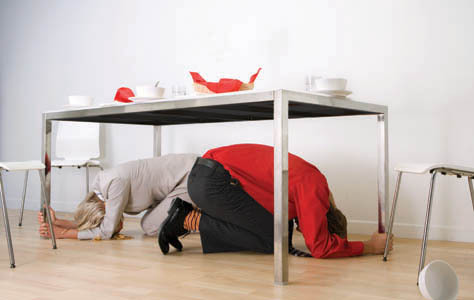 We also hope you'll participate in tomorrow's Great California ShakeOut: the statewide drop, cover and hold-on drill taking place at 10:17 am.